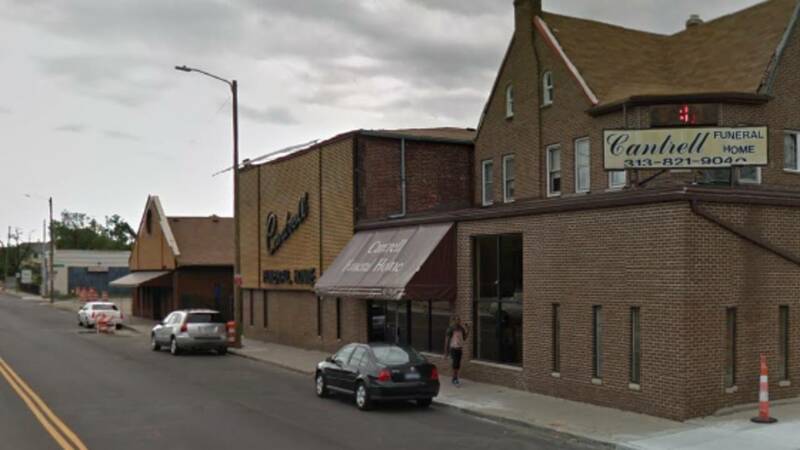 DETROIT - The Wayne County Medical Examiner's Office will examine the bodies of 11 infants found last week inside a former Detroit funeral home. 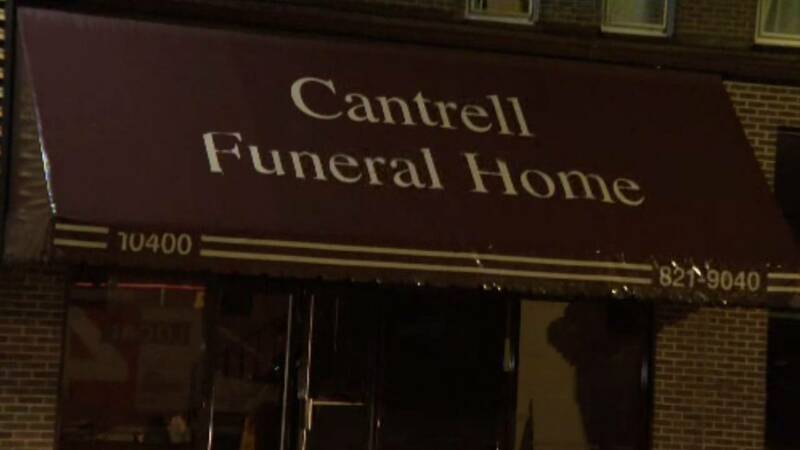 The decomposing remains of the babies were found Friday night inside the Cantrell Funeral Home on Mack Avenue. They were hidden in a drop ceiling between the first and second floors of the building. It is not known how long the bodies were hidden in that area. 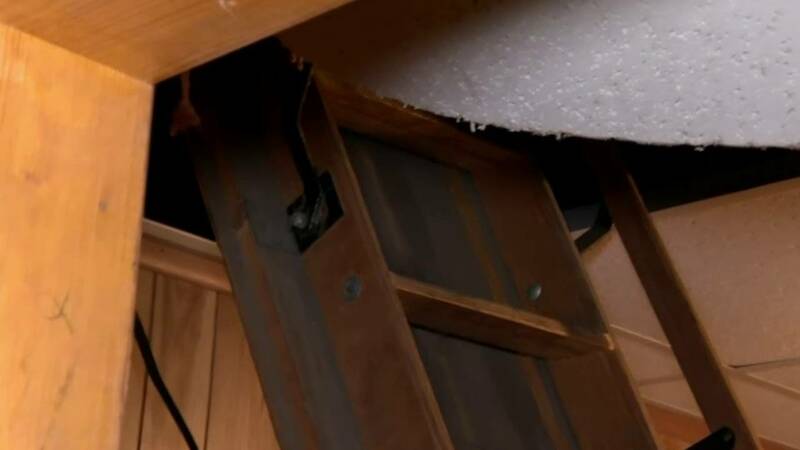 Authorities said an anonymous letter led them to the decomposed remains hidden in a ceiling compartment. The remains were at the Medicals Examiner's Office on Monday morning. Officials hope to identify the infants and notify families as soon as possible. However, they acknowledge the have very little to go on because the former funeral home operators are not cooperating. LARA suspended the mortuary science establishment license after state inspectors reported finding decomposing bodies stored in an unrefrigerated garage and a filthy back room. During a popup inspection during that time frame inspectors found 20 bodies, seven were in caskets, three were in cremation containers, and 10 were just lying on tables. According to inspectors many of the bodies had been decomposing for months.